Our Wire Brushed technique will provide you with a floor that is less slippery and easier to maintain. 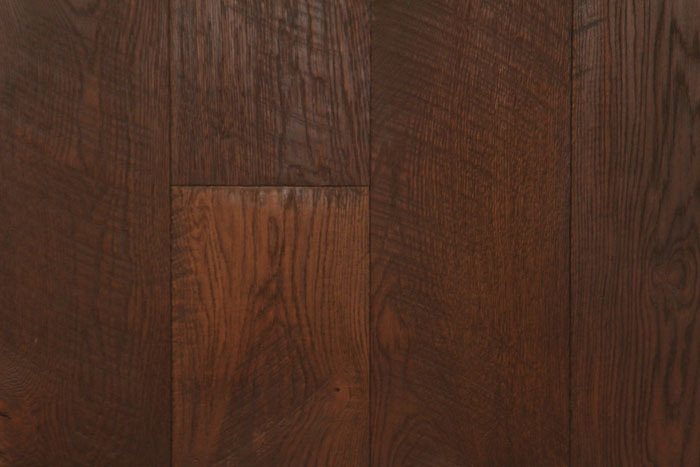 By wire brushing the flooring we remove any of the softer wood and leave you with the more durable hardwood that is underneath, making the floor last even longer. Wire brushed floors have a rough, down to earth feeling. 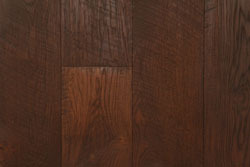 This technique is applied when someone wants to add that unique "European" look to their floor.